We play favorites. Surprise, surprise! Yes, we do. Especially if we know that what we find is really great and we want to share them with as many as we can. 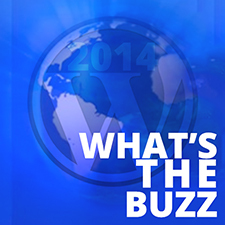 We’ve seen how many of you have benefited from our Best WordPress Themes for 2012 post and we hear you. Finding the best WordPress themes in the marketplace can sometimes be overwhelming, what with all the amazing graphics and all the features packed (sometimes bloated) into these themes. But not all these themes are created equal so we’d like to give you a push in the right direction with our comprehensive list of what to look for in WordPress themes. 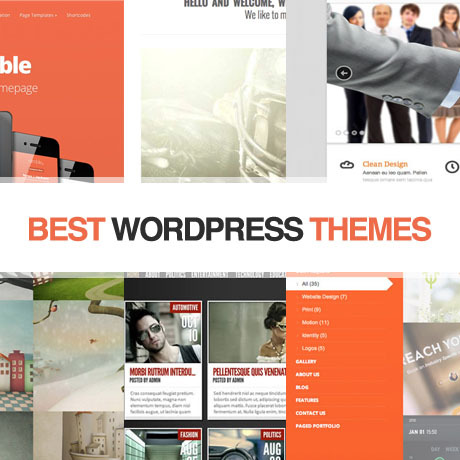 We’ve updated our Best WordPress Themes for 2012 list and come up with an updated version – Best WordPress Themes for 2013. What’s great about our updated list is that not only have we’ve broken down these themes by categories making it easier for you to find what you need, the great news is that we will also be updating this post several times each month all year round. 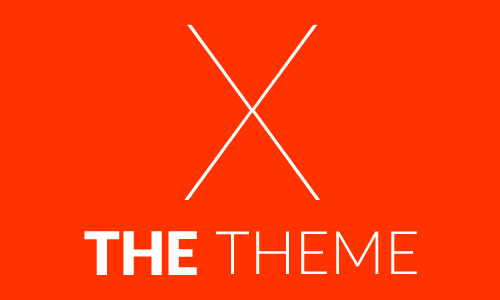 If you’ve been wanting a one-stop shop for the most updated themes in the marketplace, make sure to bookmark this page. 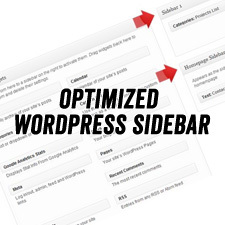 We will be updating WordPress themes according to theme categories such as: Responsive, Portfolio, Magazine, Business, eCommerce, BuddyPress, Frameworks, HTML5, Real Estate, Free, and Premium. Yup, the list includes the best Free themes too. All these themes have made it into our list of favorites for good reason. 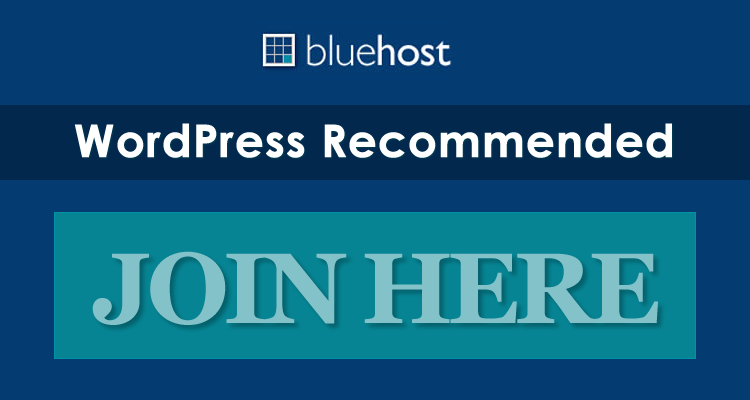 If you’ve been wanting to update your own website or you are searching for a great theme to use for your clients, head on out and check our post – Best WordPress Themes for 2013. You might find just what you are looking for. While you’re there leave us a comment on what else you want us to add to our list. We’d love to hear from you. Part of the problems with finding the right wordpress theme is the searching for free wordpress themes. Such themes uses hidden links or spam techniques that basically turn your website into a spam house. I guess finding a reliable resource for themes is a bit hard, but thanks for you listing several themes provider around the web.